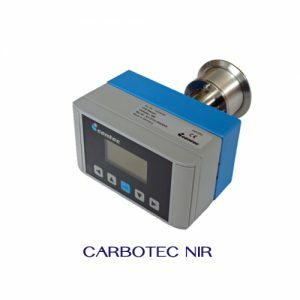 Swimming pools and spas use chlorine as a disinfectant and so use an analyzer to control the amount of chlorine that gets dosed. 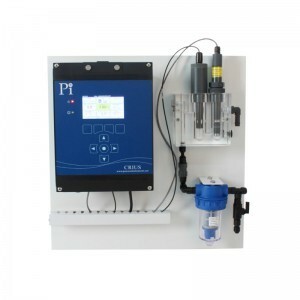 The AquaSense Swimming Pool Controller and Spa Controller measures the pool chlorine levels and the pH of the pool and then controls the chlorine and pH levels by controlling the chemical dosing. The AquaSense offers bufferless and reagentless operation and is suitable for commercial, municipal and community swimming pools. The BioSense biofilm sensors are available with different controllers to give you the same great performance with different communication, display, and control options. 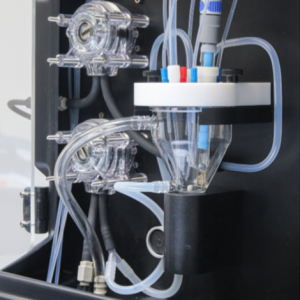 With the BioSense range of biofilm analyzers, you get everything that you need – and nothing that you don’t. With the CounterSense range of Particle Counters you get a world’s first. 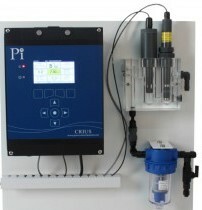 The first particle counter to allow multiple sensors on a single analyser. 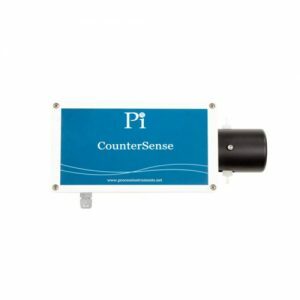 The CounterSense is a sophisticated particle counter with the capability to size and count particles from 2127 microns. 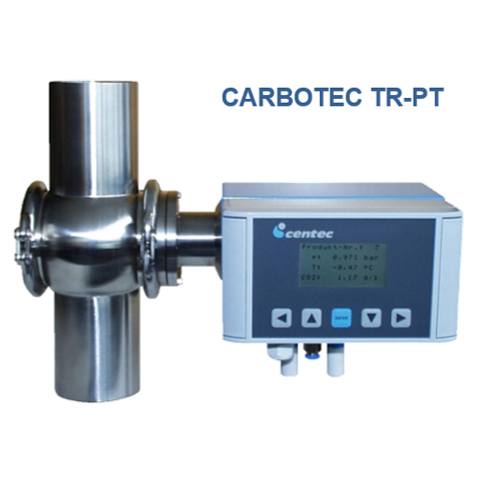 Multi-sensor, multi-channel, multi-parameter analyzers can greatly reduce the cost per point of any measurand including pH, residual chlorine, ORP, ozone, chlorine dioxide, dissolved oxygen and turbidity measurements without sacrificing the quality of those measurements. 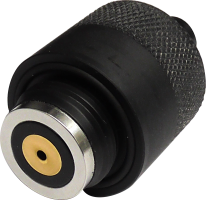 The CRIUS® offers more sensor connections, more functionality and more flexibility with a color screen and optional built in 3G modem. The CRIUS® is an attractively priced, top of the range instrument controller. 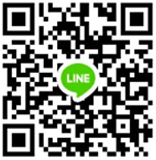 Optional communications packages allow Profibus, Modbus ASCII, Modbus RTU, Modbus TCP and others. 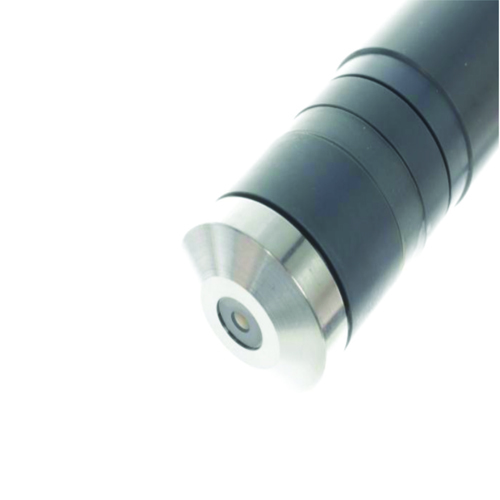 The CRIUS® is equipped with the capability to connect up to four sensors of any type with appropriate analogue outputs and relays. 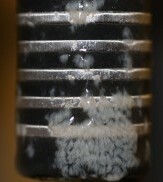 Four sensors not enough? 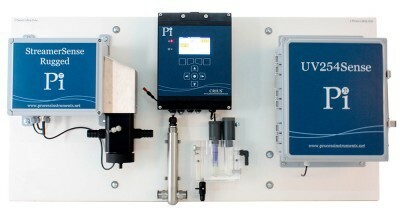 Simply connect up to 4 CRIUS® together all using the same display and communications. Equipped with datalogging as standard and multiple PID loops as options, the CRIUS® is very able to control complex water treatment processes at a fraction of the cost of other controllers. The CRONOS® is a high quality, low cost transmitter designed to give water treatment engineers everything that they need from a transmitter and nothing that they don’t. 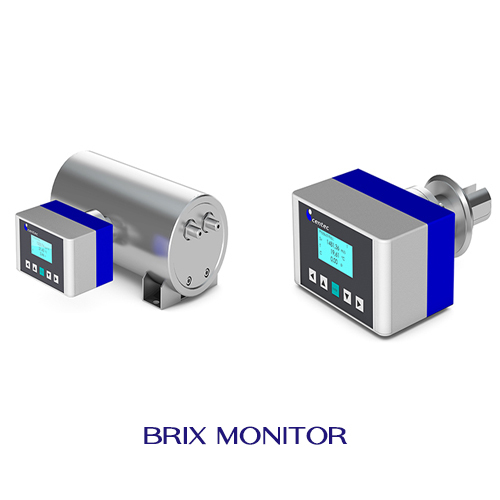 With no frills, costs can be kept to a minimum whilst optional communications packages allow Profibus, Modbus ASCII, Modbus RTU, Modbus TCP, 4-20mA analogue outputs, and relays for alarms and control. 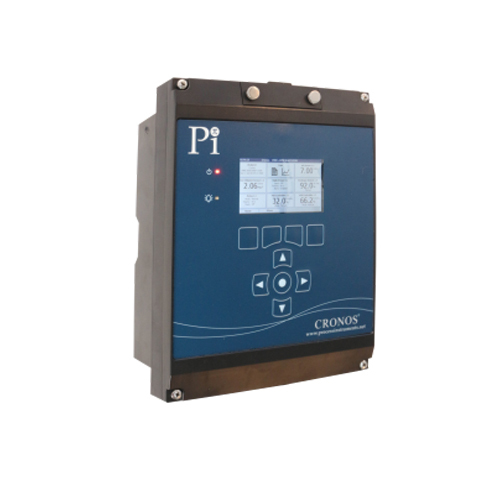 The CRONOS® has the capability to control up to two sensors of any type with appropriate analogue outputs and relays. Equipped with optional PID control, the CRONOS® is very able to control complex water treatment processes at a fraction of the cost of other controllers. 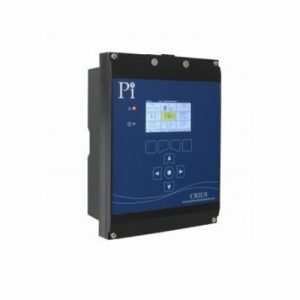 Customers requiring additional functionality such as downloadable datalogging or remote access via the internet should consider the CRIUS® controller. 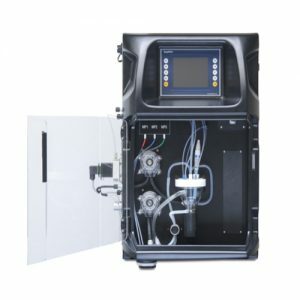 Online, continuous Chlorine Dioxide Analyzers and Controllers make up the DioSense range which utilizes the very latest and best chlorine dioxide sensors available in the world today. 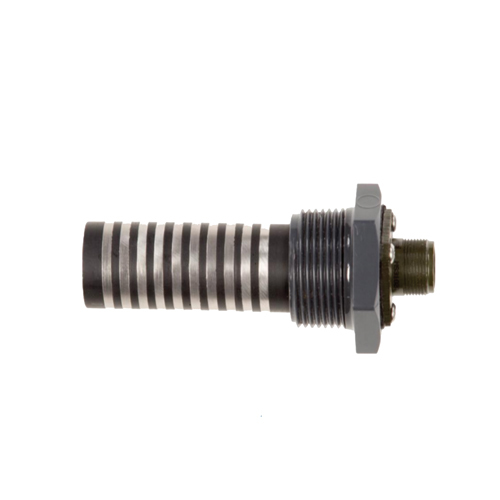 There are two sensors in the range. 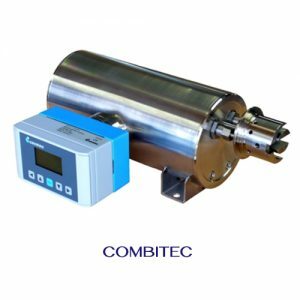 The first is a membraned device which is insensitive to chlorine, uses no reagents, is extremely stable, and has reduced maintenance and reduced whole life costs. 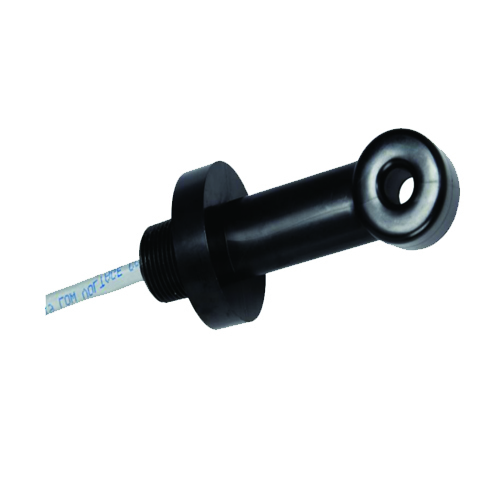 The second is a non membraned 3 electrode sensor that is capable of high temperature and high pressure operation.